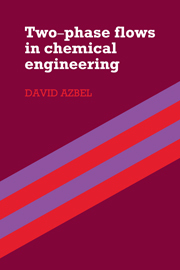 This book describes the most reliable methods available for evaluating the transport properties, such as viscosity, thermal conductivity and diffusion, of pure gases and fluid mixtures. 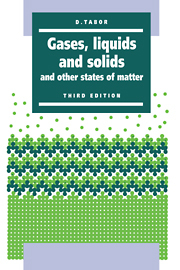 Particular emphasis is placed on recent theoretical advances in our understanding of fluid transport properties in all the different regions of temperature and pressure. 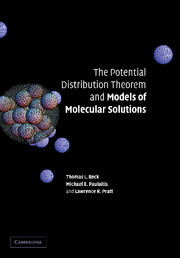 In addition to the important theoretical tools, the different methods of data representation are also covered, followed by a section which demonstrates the application of selected models in a range of circumstances. 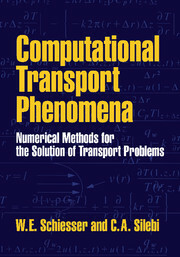 Case studies of transport property analysis for real fluids are then given, and the book concludes with a discussion of various international data banks and prediction packages. 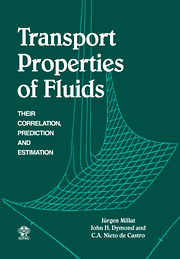 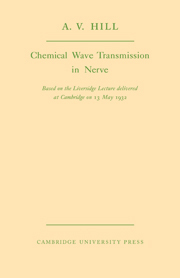 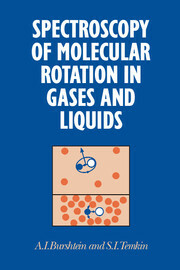 Advanced students of kinetic theory, as well as engineers and scientists involved with the design of process equipment or the interpretation of measurements of fluid transport properties, will find this book indispensable.